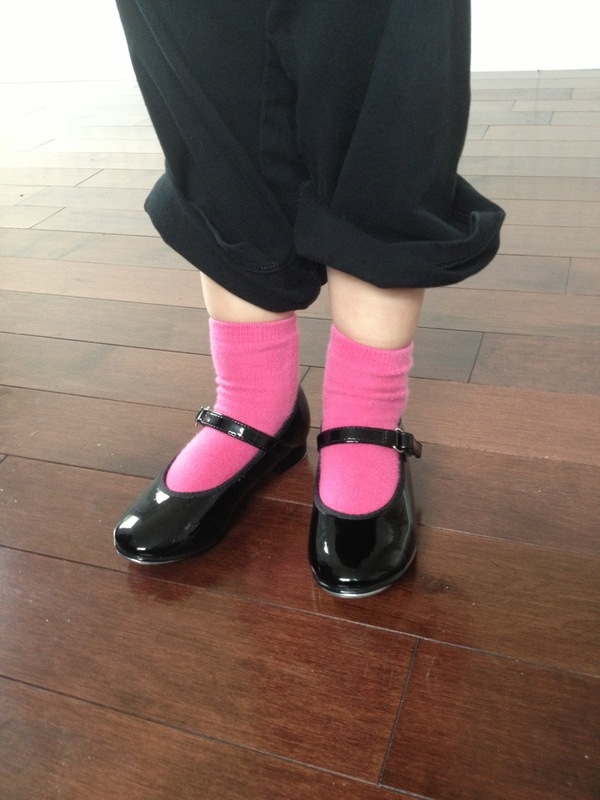 My three year old niece just got her first pair of tap shoes. Talk about excited. She was just beaming and could hardly stop dancing while she had them on. Sister #2 had to remind her to take them off before she left the house. 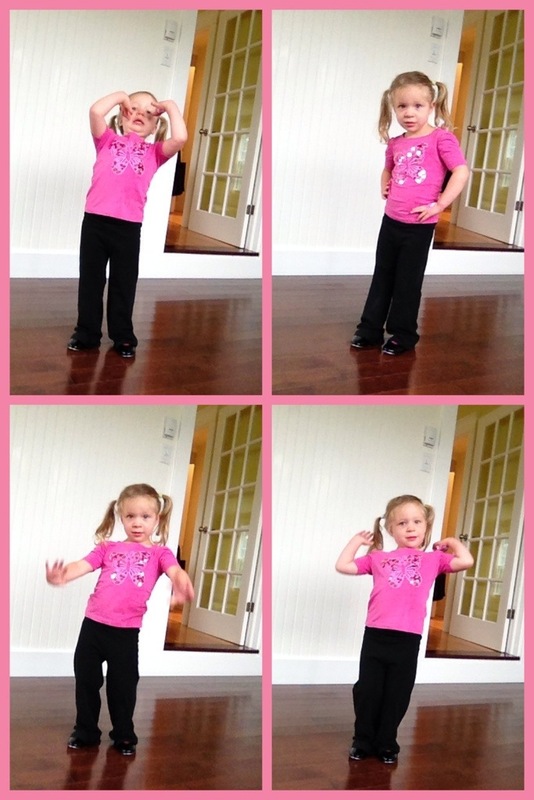 She was definitely feelin’ the groove and her dance moves were just so cute. It was as if the shoes gave her extra dancin’ powers. Happiness!